Chinatown's Kim Sing Theatre has had many lives. It opened in 1926 as a vaudeville stage, then played Spanish-language films throughout the 30s and 40s — and was allegedly the site of the 1943 Zoot Suit Riots. Then, in the 60s, it opened as the Kim Sing Theatre, featuring kung fu films. Locals remember the sticky floors, dried plum treats, and thick cigarette smoke. 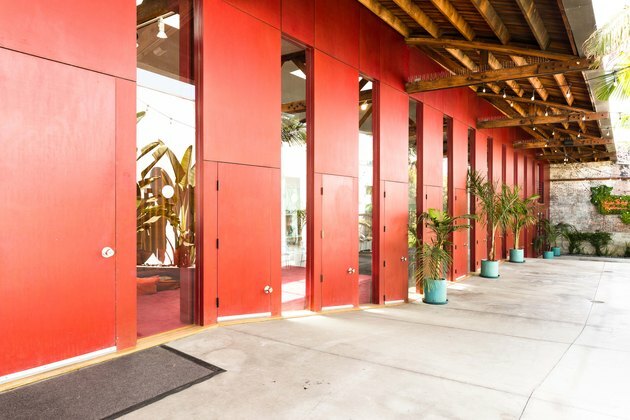 In 1999, it became home to Willard Ford, son of Harrison Ford, who gutted the abandoned theater and transformed it into a massive live-work space, featuring his own furniture brand, FordBrady, as well as a mixed-martial arts gym. 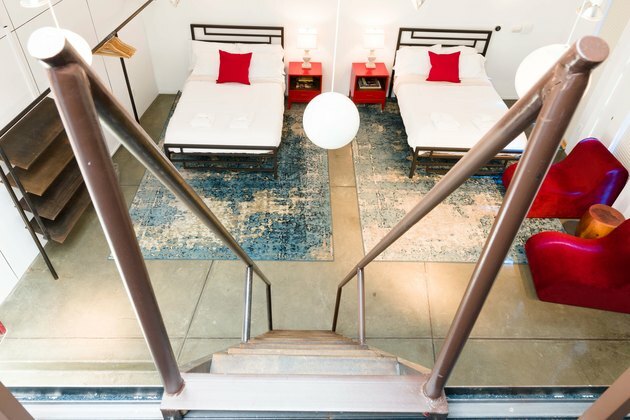 The sleek modern interior, restored marquee, and bow-truss ceilings were Ford's handiwork. He also kept three of the original four brick walls, still on grand display today. 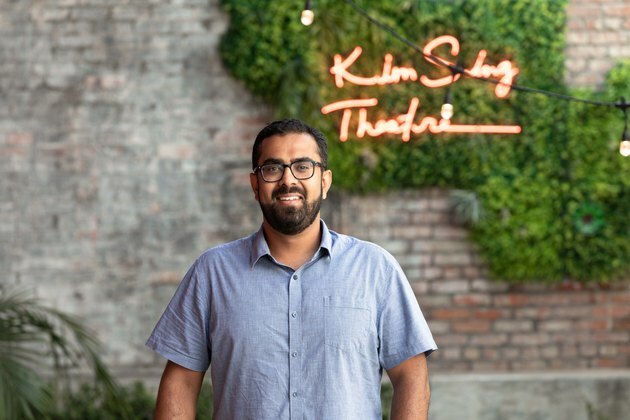 In fall of 2016, Ash Pathi, of the integrated real estate firm Indra & Co., purchased the Kim Sing Theatre from Ford for $3.3 million, with an eye toward remaking the space once again. 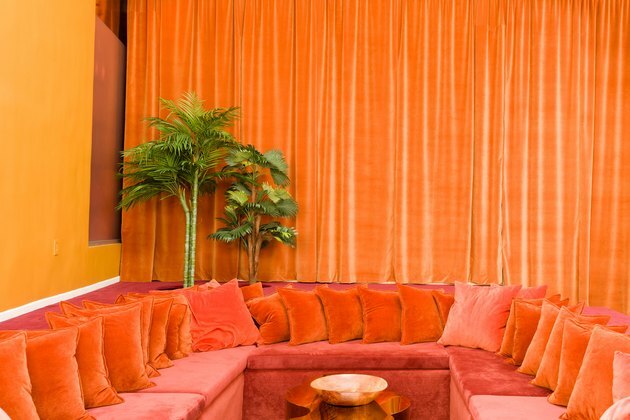 Katy Perry fans might recognize the sleek kitchen, white meditation dome, and lushly colored velvet lounge area from when Perry live-streamed from the Kim Sing for four days in 2017, as part of the launch of her album, Witness. (Sally Breer of ETC.etera was the mastermind behind the design). 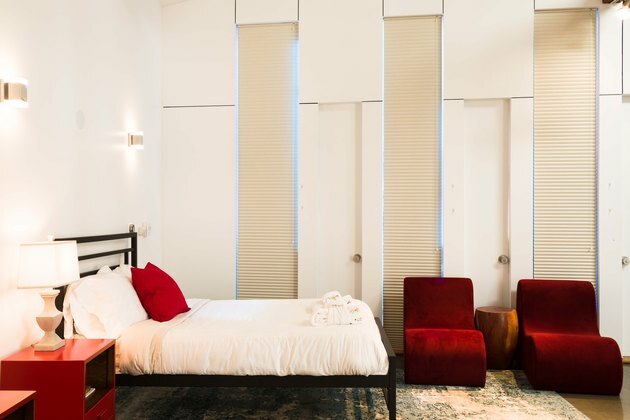 And now, it's been reimagined as L.A.'s smallest micro-hotel — three rooms, rented as one complete experience along with an open plan kitchen and living space where the theater seating once was. "We were able to think outside the box," says Pathi. Pathi has a strong appreciation for L.A.'s historic buildings, and the Kim Sing's history makes it truly one-of-a-kind. 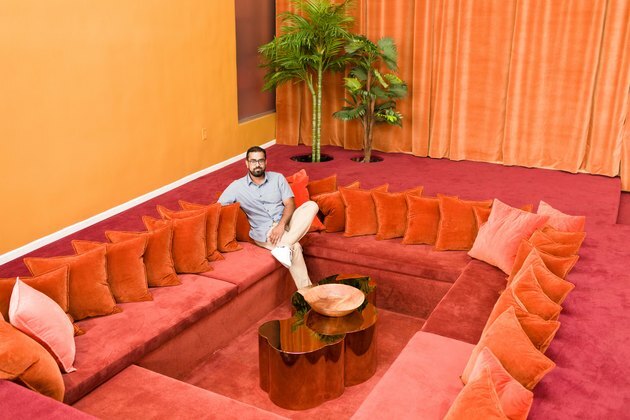 "To have a property with the original structure, built from the dirt, while being able to stay in the heart of L.A. with all the modern amenities, that's the unique part," says Pathi. Today, the hotel honors many of the design decisions that came before it. 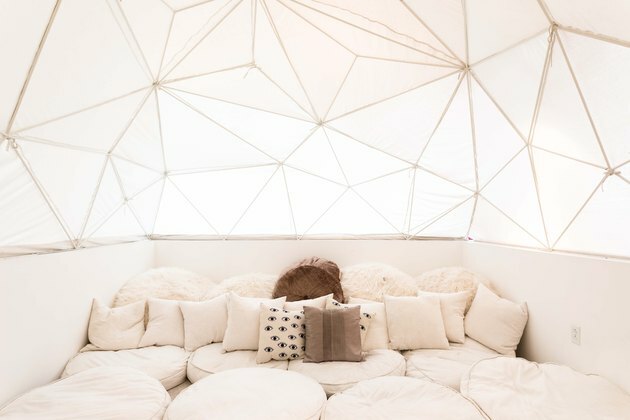 "With Katy Perry, they wanted certain areas that were intimate and inclusive, like the yurt or the conversation pit — and we thought it was appropriate to retain that, and then add to it," explains Pathi. They kept the color scheme, but toned down certain elements that were meant to look good on camera. 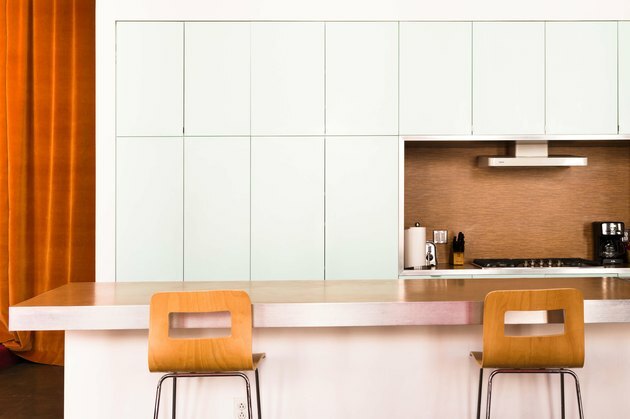 "We wanted to focus on a minimalist approach which would amplify itself in the open space," says Pathi. He especially likes the fusion between indoor and outdoor space, and between the courtyard and the rest of the home. 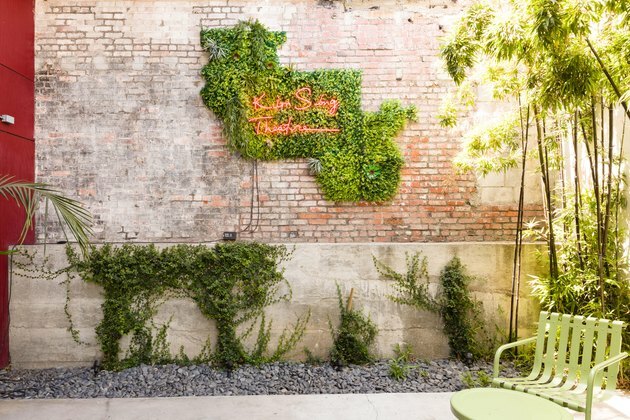 To make his own mark, he added to the courtyard, and changed aspects of the decor to better suit its latest incarnation, which now includes the multi-functional creative space, Good Idea!, the Gentlemen in Real Life unisex clothing boutique and, shortly, Brazil-based SPLA coffee. "Chinatown is in a renaissance of its own," says Pathi. "And we're excited to be a part of it." "The red doors, that's Chinatown red," says Pathi. "Sally was able to bring that color palette to the conversation pit, we are running with that, extending it in posters and decor, and a little bit more of the colors that reflect the original past." 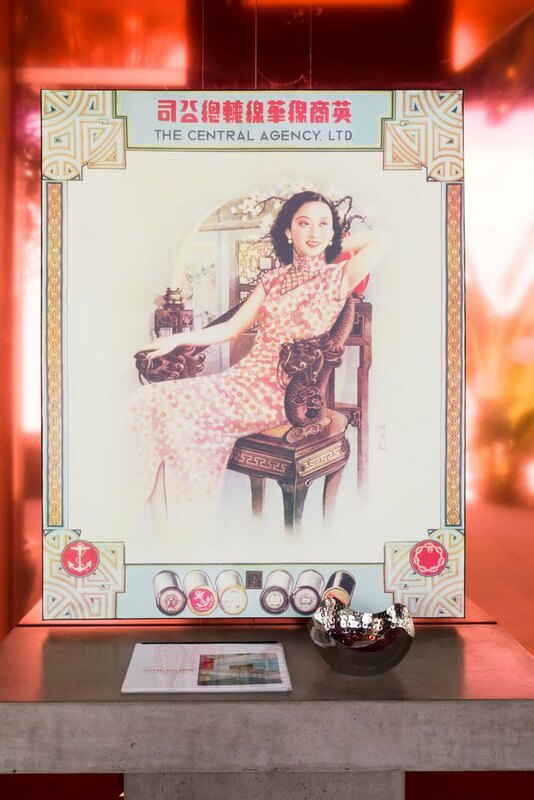 "We looked for old Chinese film house posters, to retain that retro vibe and as an homage to what it was," says Pathi. "When you're in the Kim Sing Theatre courtyard, that's the original brick wall, from the vaudeville days," says Pathi. 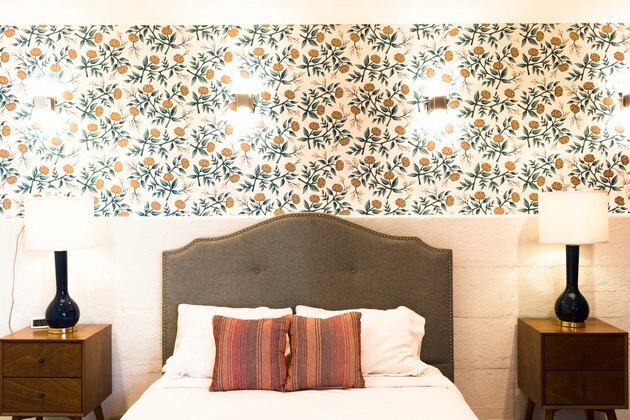 Inside, the master bedroom features Hygge & West wallpaper and a Mercer41 bedframe. 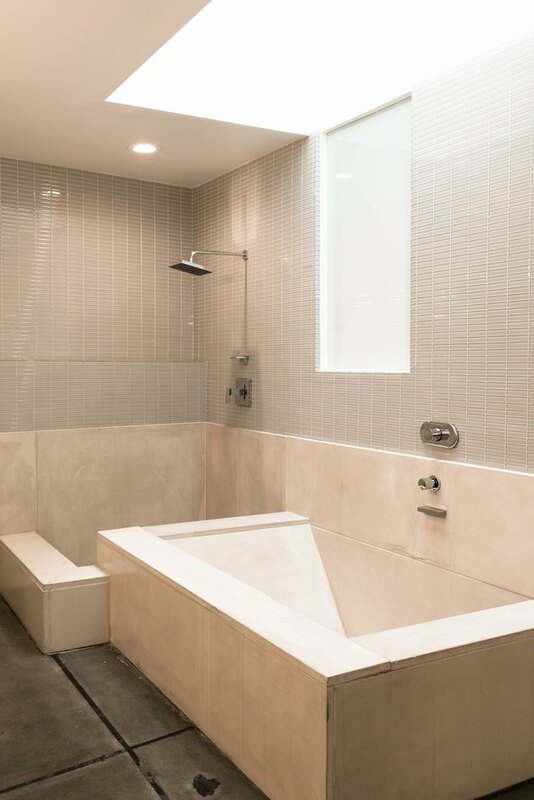 The master bath, with its natural stone and natural light, is one of Pathi's favorite details. "It's because of its simplicity," he says. 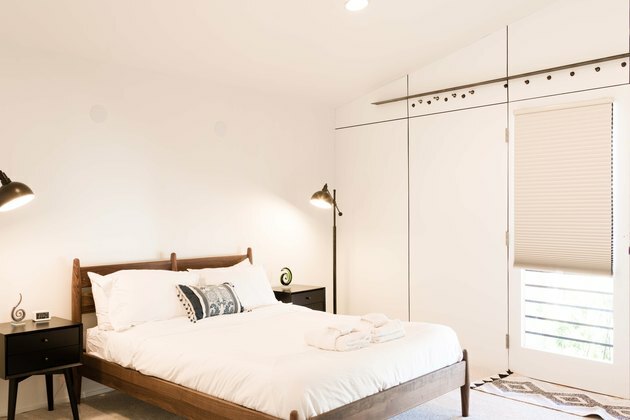 A second bedroom is a double, featuring matching Brayden Studio bed frames and Trent Austin design rugs. A third bedroom is upstairs. The hotel sleeps nine. 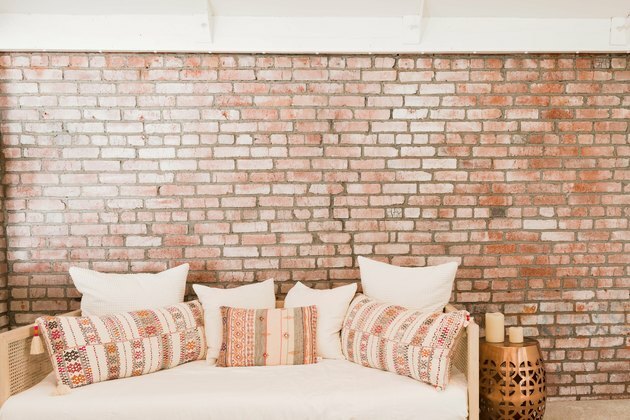 Across from the meditation yurt, a daybed is nestled against one of the original brick walls. The location, with it's view of the downtown L.A. skyline, was a draw for Pathi, as was the Chinatown address. "We are happy to be part of the community," says Pathi. "The new businesses and old businesses, alike."